With our suggestions on what to do in Magoebaskloof, you’ll be jumping into your car and heading to this scenic Limpopo destination! Right at the northeastern tip of the Drakensberg Mountain Range, in Limpopo, is where you’ll find Magoebaskloof. This lush mountainous area is also known as the Land of the Silver Mist, after the soft misty swathes that cloud the troughs and peaks of this incredible place. Right at the centre of Magoebaskloof lies the small village of Haenertsburg. Formed over 120 years ago during the Gold Rush era, Haenertsburg can now be described as an artist’s hamlet. 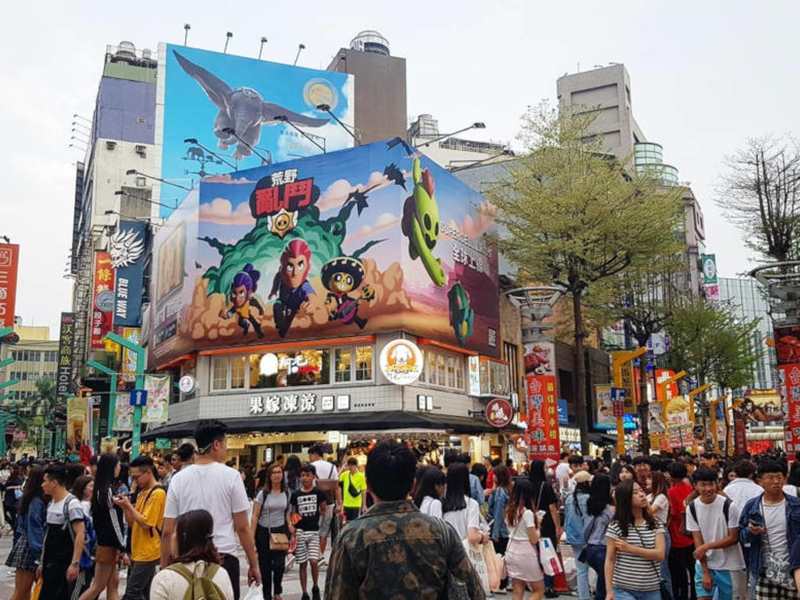 It’s packed with small restaurants, galleries and a few crafts stalls. The locals are friendly and it really is the kind of place where everybody knows each others name. Overlooking the Wolkberg Mountains, Zwakala Brewery (meaning ‘come closer’) prides itself on its exceptional craft beers. Seated at the large glass windows, looking out over the spectacular views, patrons of Zwakala Brewery are treated to gourmet burgers, tapas and renowned desserts alongside their chosen brew. 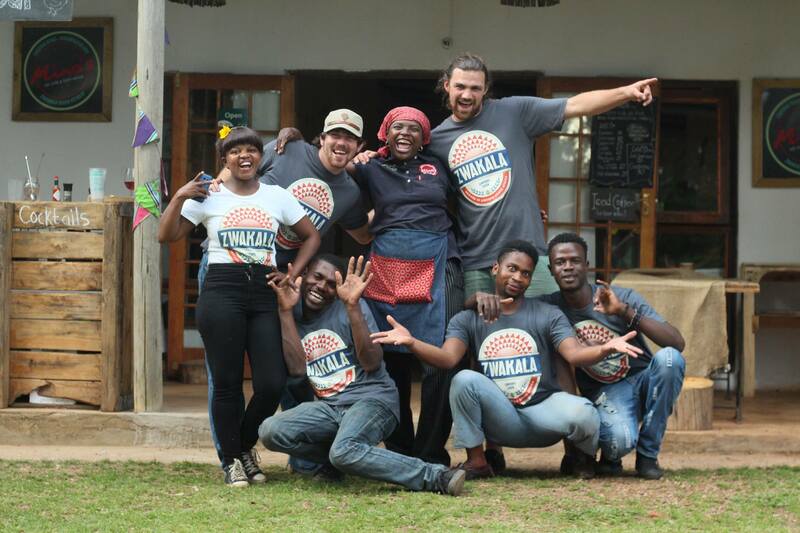 Zwakala Brewery also draws inspiration from the area’s blueberry farms, serving its blueberry gin and tonic on tap! This is a family-friendly venue complete with kiddies play area. Zwakala Brewery is only open on Saturday and Sunday from 11:00 to 17:00. 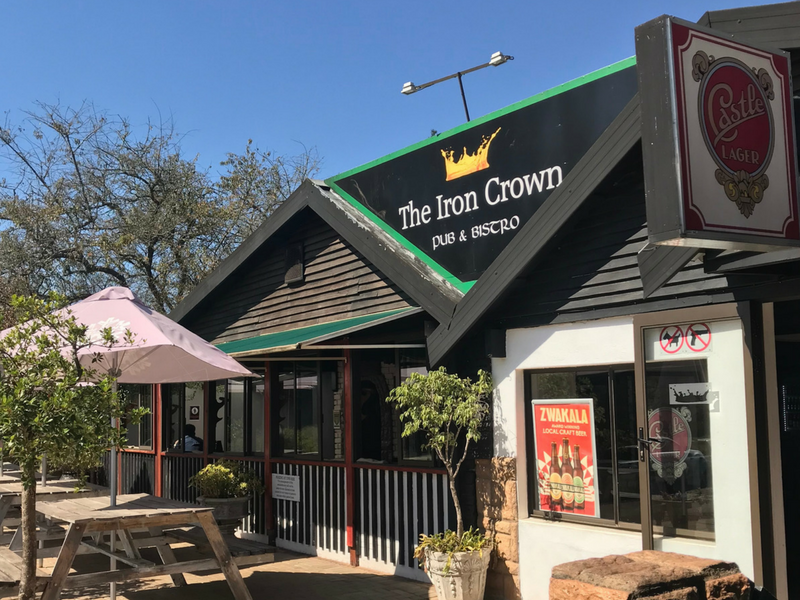 Fashioned on a typical English pub, ‘The Crown’ as it’s known amongst locals has served its local patrons and travellers exploring what to do in Magoebaskloof for over 30 years. A stop-in for every traveller that passes through Haenertsburg, The Iron Crown serves up hearty pub fare in generous portions. The house-made pies and burgers are a particular favourite of diners, but the menu does offer lighter meals too. Stop in at The Iron Crown at least once during your stay, you may glean some local knowledge you would’ve otherwise missed. The Iron Crown is open daily but only open in the evenings on Mondays. You may know of Kuhestan Organic Farm from its range of cordials, often peddled at markets across Johannesburg and ideal for a refreshing drink option. The actual farm, however, is a botanist’s dream, sloping over the crest of the Magoebaskloof Pass, and covered in organically-grown avocado, berry bushes and fragrant blooms. Guests can wander the gardens and complete their visit with a stop in at the tea room on site, where Kuhestan Organic Farm products are also available for purchase. Situated away from Hanenertsburg, towards Tzaneen, the Debengeni Falls represent the untouched raw and natural beauty of the Limpopo province. A winding road leads you down the base of the Debengeni Falls, where the Ramadipha River tumbles over smooth rocks into cauldron-like pits. 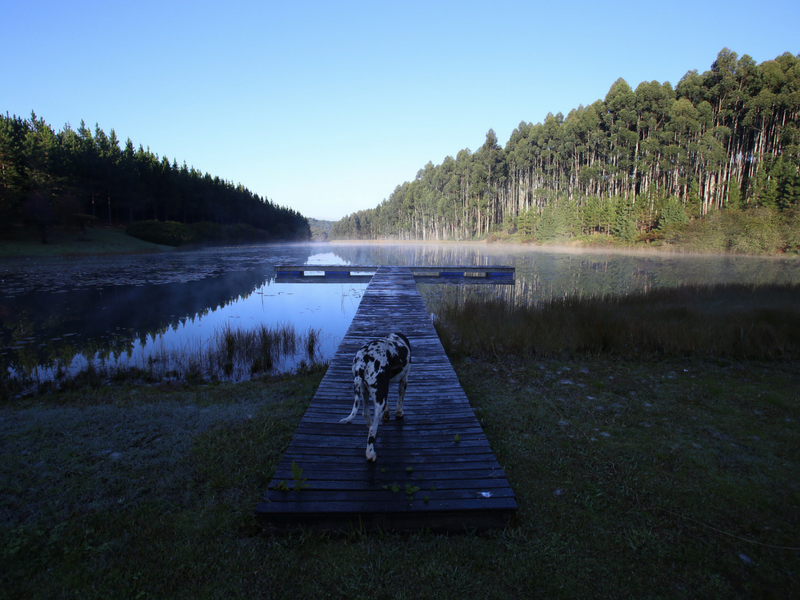 The picnic site, with its large tables and braai facilities, is a major attraction in the area and is well maintained. If you’re looking for a quieter experience, it’s best not to visit on a Saturday. 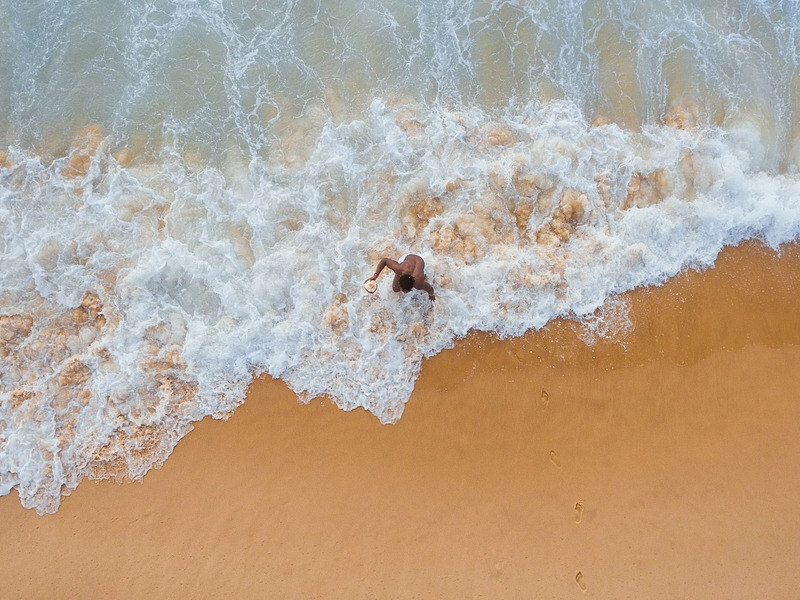 Be careful of the rocks, they can be slippery and there are no lifeguards on duty here! 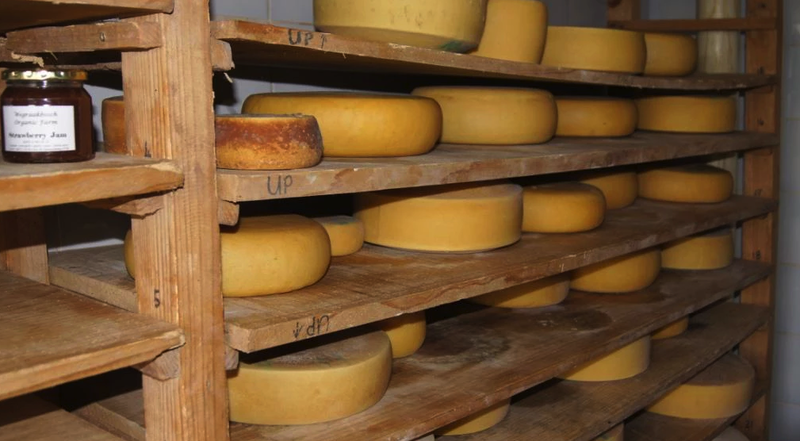 The Wegraakbosch Farm is known in the Magoebaskloof area for its cheeses. Using eco-friendly processes, the farm produces a variety of different cheese including Emmenthaler, Harvati, feta, cream cheese and more. Cheese making tours are run daily, detailing the process from raw dairy to the delicious end product. Tours run daily at 10:00 and bookings are essential. Visitors to Wegraakbosch can also enjoy a cheese platter and a glass of wine during their stop at Wegraakbosch. 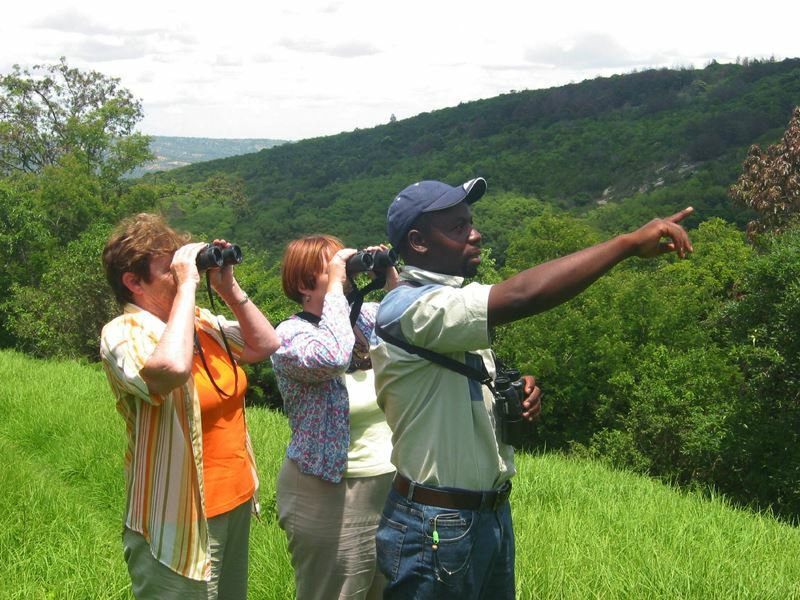 Budding birders can book a tour with two of South Africa’s best local birding guides, David Letsoala and Paul Nkhumane, at Kurisa Moyo Nature Lodge. 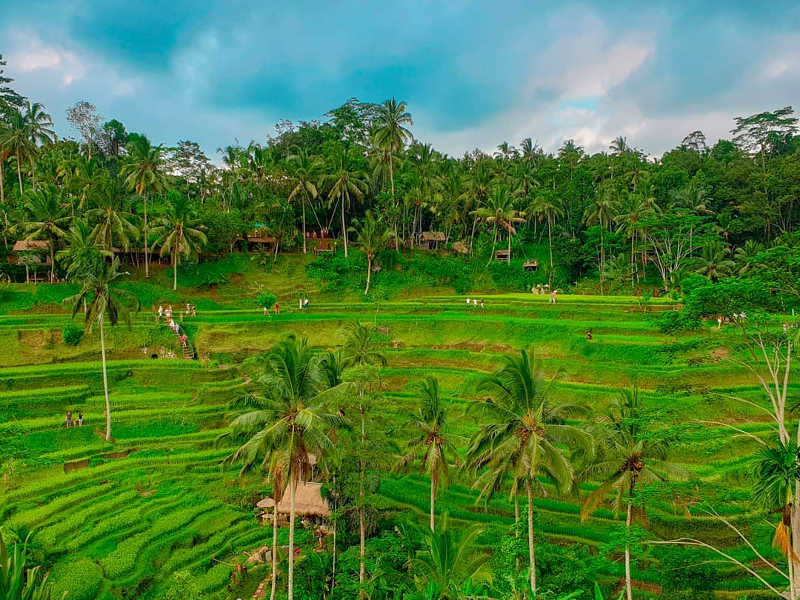 An outing in the forest with your guide will reveal some of the areas most incredible avian species while imparting information about the local area. And although it is never guaranteed, visitors to Kurisa Moyo have often spotted the elusive Narina Trogon on their expeditions. Birding walks with the guides of Kurisa Moya usually run for two hours. Booking is essential. Soaring through the upper canopies of this ancient forest from platform to platform is exhilarating to say the least. Overlooking the Groot Letaba River Gorge, the Magoesbaskloof Canopy Tour offers zip lines that traverse over three different waterfalls, offering an authentic bird’s eye view of the Magoesbaskloof flora. Tours are suitable for adults and kids over 7, offering a great adventure outing for the whole family! Tours can be booked online and run throughout the day. A light meal and refreshments are included in the price of the tour, and a reasonable level of fitness is required. A small, organic farm just outside the village of Haenertsburg, Blueberry Heights seems almost mystical as you drive down its tree-lined avenue! 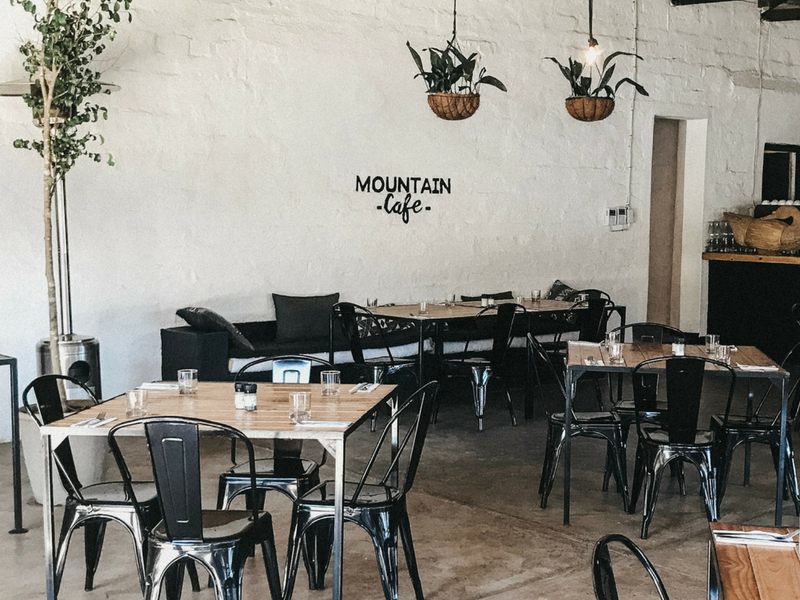 The highlight of visiting here is the Mountain Cafe, serving up incredible meals made from fresh, seasonal produce paired with a fantastic wine list. A small farm stall has also opened, offering local produce to take along as a souvenir. Blueberry picking is open during the summer months of December through February, while the annual Magoesbaskloof Blueberry Festival is one of the best times to visit the area and farm! 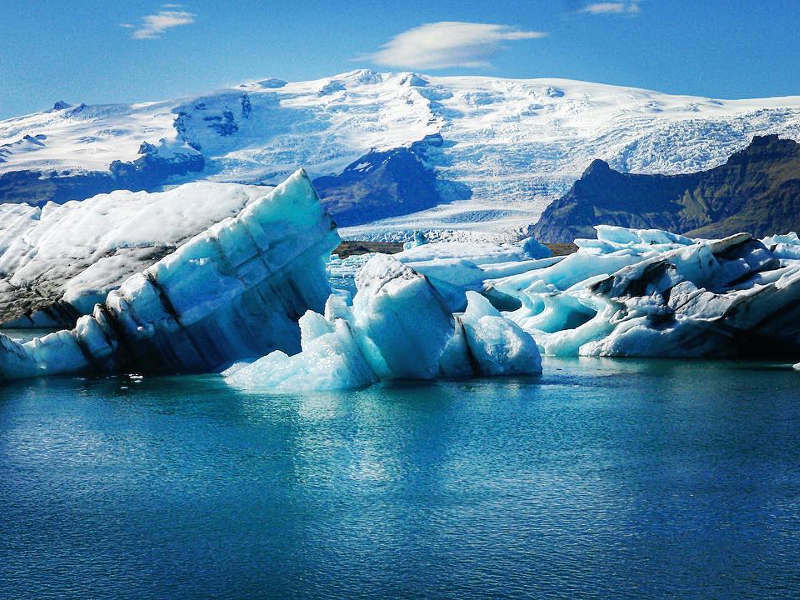 Which Season is the Best Time to Visit Iceland?